← The Triumphant Return of the Weekend Fight Watch! There are some scintillating match-ups on this Fight Night card coming to you straight from Cincinatti, Ohio this Saturday. The funny thing is, these primetime tilts are not the last five fights on the card as you would usually expect. Apparently the UFC is trying to force this ‘Prelim Main Event’ absurdity down our throats like it is a real thing. So instead of breaking down the fights in the order that the UFC powers-that-be are attempting to force, I am going to give you a breakdown on the five BEST fights of the night. The Moai Martial Arts tag team will be watching this one live, so make sure to follow us on Twitter! On to the preview! In the Fight Pass Main Event (Seriously?!?! ?…) two true veterans of the promotion are tangling in an intriguing Featherweight tilt. 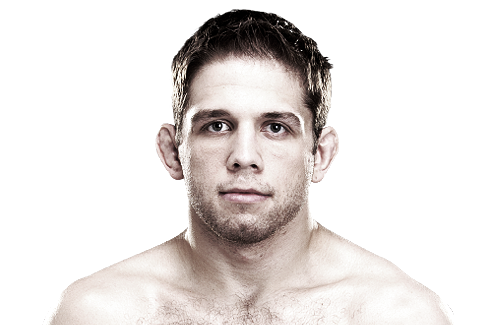 Lentz went three rounds with #1 Contender Chad Mendes back in December, but lost it on the judges scorecards. Gamburyan on the other hand, is benefitting from Dennis Siver’s idiocy as Manny’s decision loss to Siver at UFC 168 was overturned to a No Decision. Between the two, if I had to bet what would win out: Lentz’s Division 1 wrestling or Manny’s Judo skills, I would side with the more explosive Lentz. Chad Mendes had been wrecking absolutely every opponent he faced before running into Lentz last year, and even though he lost, he proved he could contend with anyone in the division. It may not be a finish, but I can see Lentz dominating on the ground for fifteen minutes and improving his divisional stock. Lentz by decision. You would think that a guy that has been in the UFC since 2006 and another guy that has headlined a Fight Night card before could get a better spot in UFN 40’s line up… Ed Herman is the ultimate company guy. He doesn’t care who he fights, or where he fights, he just wants to get in ol’ eight sided cirlce and scrap. He even served himself up to Jacare in the waning days of Strikeforce just to show the boys at Zuffa that he was a team player. Herman isn’t explosive by any means, but his submission skills are nothing to scoff at. Could he submit the Renzo Gracie Black Belt Natal? I think there is a slight chance he could slide into something and earn a tap from the Brazilian. Sapo will be looking to redeem himself after a brutal KO loss to Tim Kennedy at Fight for the Troop 3. Call me crazy, but I’m booking Herman for a submission win. When a fight like this is announced, there isn’t a massive Internet uproar. Yet, as fight night approaches, when you start to think about the tactical matchup at hand, it reminds you why Joe Silva is the best matchmaker in the biz. Each guy is coming off an impressive and powerful KO performance. Cruickshank has all sorts of martial arts in his lineage and at least twice a fight he will throw something you have never seen before in the cage. 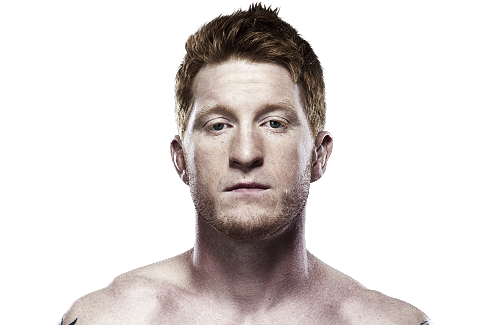 As for Koch, he is a former #1 contender that got dealt a bad hand due to the vengeful nature of the MMA Gods and their nasty injury bug. He got derailed by site favorite Dustin Poirer last August, but responded with a resounding KO of BJJ Black Belt Rafaello Oliveira. As fun as it is to watch Cruickshank throw wheel kicks and the like, his MMA game is just not as well rounded as Koch. Koch belongs near the top of the division and he will prove it by battering Cruickshank for three rounds. Koch by decision. This is one of those fights were both dudes promise to ‘stand and bang’ and I could easily see it being a boring cageside clinchfest. Though, I am going to side with optimism here and hope we see two of the most powerful strikers in the division throw down some reckless fisticuffs. Philippou was dismantled by Luke Rockhold earlier this year and it left many wondering whether the hype behind the boxer from Cyprus was ever warranted. We know he has serious pop in his hands, but just hasn’t looked the same over the last year and a half. Who knows if that has anything to do with his split from the Serra-Longo team… Vegas likes Larkin here, but he hasn’t finished anyone in nearly 4 years. He can throw powerful shots, but hasn’t been able to put anyone away with them. If these two stand and trade, I like Philippou’s chances to connect and send Larkin to the mat for an early nap. I mean if Mo Lawal and his languid, sloppy striking could do it, a Golden Gloves boxer shouldn’t have a problem landed a big blow. Costas gets back in the win column. 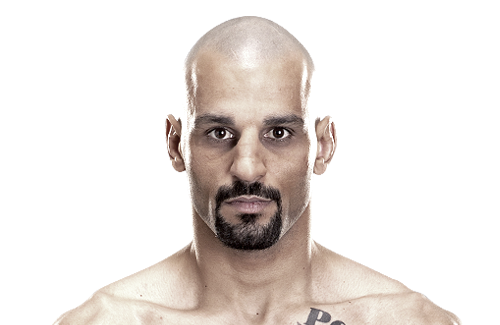 Philippou by KO. Finally, the actual freakin’ Main Event! There is only one a night UFC! You don’t get three main events on a card, no matter how big of a deal you think you are! Now, as for the fight, it is one of the more alluring stylistic match-ups in recent memory. 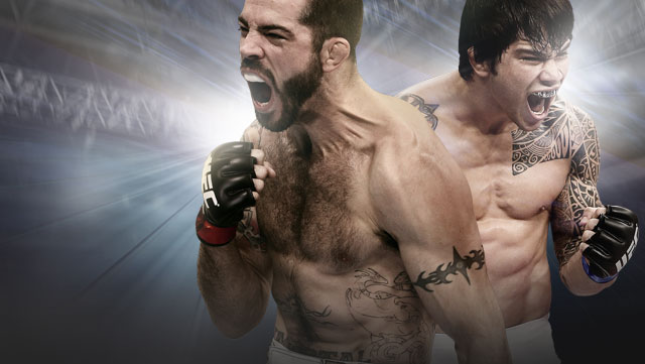 Matt Brown is the fighter’s fighter. He will endlessly press forward with no regard for his own personal well-being as long as he is destined to inflict some sort of damage to his opponent. He was booked to face off against fellow slender striker Carlos Condit, but those damn MMA Gods didn’t want us to see that slugfest. Brown was knocked out of that scrap with a back injury that has kept him out of action since last August. As for Silva, he is the perpetual ‘next big thing’. At times he looks like an all-world stud, others, he looks like a perennial mid-card talent. He had a squash match against Sato back in February and we didn’t really get to see his expansive skill set tested. Matt Brown will sure as heck test those highly regarded talents. Somehow Vegas sees Silva as a 2-1 favorite here. I don’t get how a guy who has won six in a row and is fighting in his home state could be an underdog, but that is why I don’t make the lines. 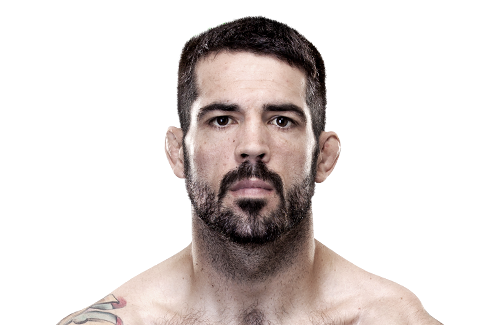 Matt Brown is all about violence and it seems as if Erick Silva is a big fan of looking good while avoiding damage. I have to side with hometown hero in the Main Event. Brown has an awkward, aggressive striking style that has proven to work in the cage. He has a perfect combination of strength and cardio that has made him an absolute demon at Welterweight. Erick Silva is in for a rough night. He has never faced a fighter with the inherent tenacity that Brown possesses. Stun Gun caught Silva back in 2013, and I believe Brown will do the same. A big right hand leads to a TKO victory. Matt Brown by TKO. This entry was posted in Commentary, MMA, Opinion and tagged Matt Brown, mma, UFC, UFC Ohio. Bookmark the permalink.